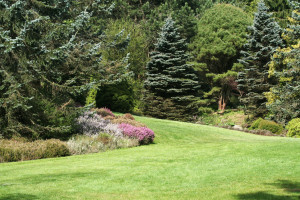 The Helmke Industries Approach: Helmke Industries offers a proven track record of creative, quality landscape design and maintenance. We understand your home is your biggest investment. Before you decide on a contractor for your home, make an appointment with us at your property. We think you will be happy you did. 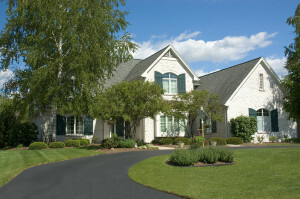 We have earned the reputation of being the market leader in residential landscaping. This is largely due to our dedication to Reliability, Personalized Service, and Fair Pricing . 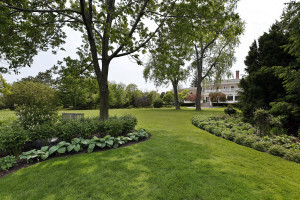 When it comes to lawn maintenance and lawn care, consistency is important. 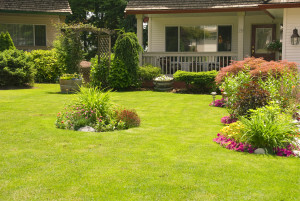 Your lawn and landscape will benefit a great deal from regular, consistent service. That’s good for your piece of mind too, and that’s what you will get when you hire Helmke Industries. 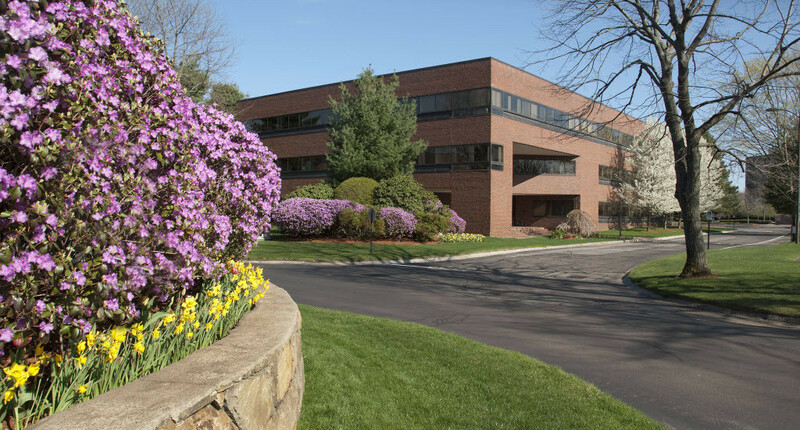 Helmke Industries has successfully managed landscaping and snow plowing for commercial properties in Bergen and Rockland Counties since 1958. What you get when you hire Helmke is a reliable, professional and cost effective company that will focus on the individual needs of each property. Companies that need to enhance or maintain the aesthetic and value of their property have come to us over the last 5 decades because we have a proven track record of success. Finance managers also love working with us because our pricing is straight-forward, fair and competitive. 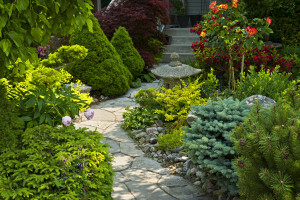 Let us show you how you can save money and maintain your professional landscape. 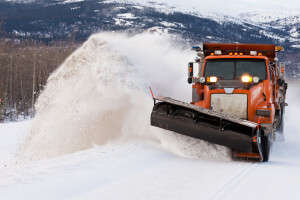 Helmke Industries specializes in providing snow plowing and shoveling solutions in the Norther Bergen County area Call for availability and contract early! 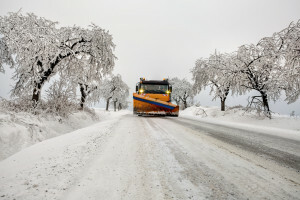 Winter weather in Bergen County can be extremely unpredictable and wreak havoc on your business and personal time. 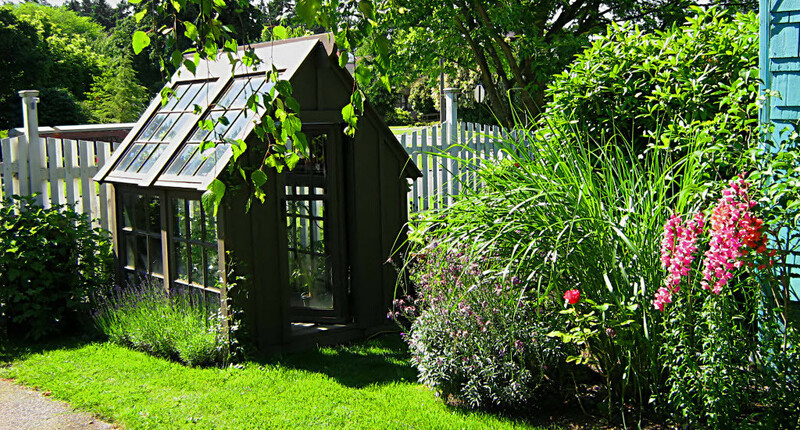 Call (845) 398-2300 today for a FREE ESTIMATE and scheduled service. Our trucks are licensed bonded and insured.